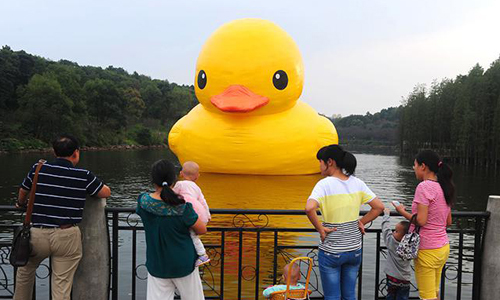 On Sept. 21, a rubber duck appeared on the Yinghua Lake in the Hunan Botanical Garden. 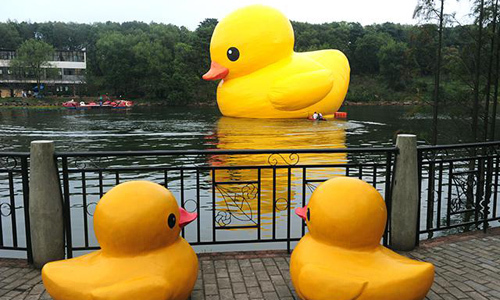 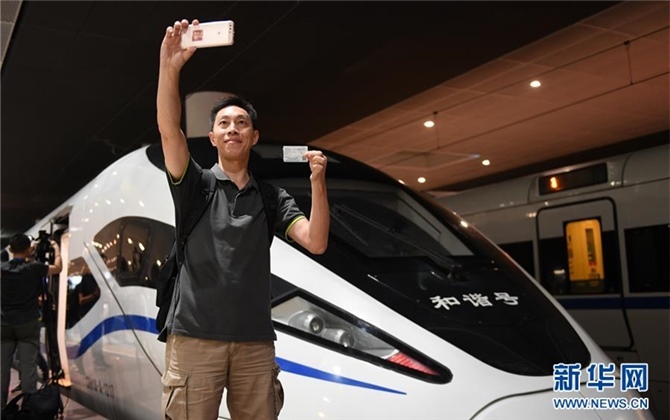 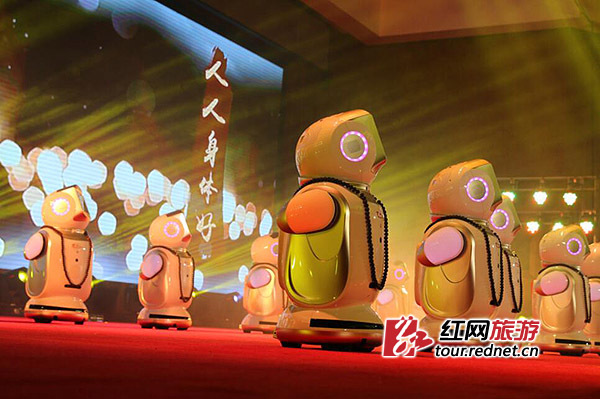 The world’s biggest authorized rubber duck, with 18 meters of height and 15 meters of width, has been inflated and installed, and will make its debut in Changsha on Sept 24. 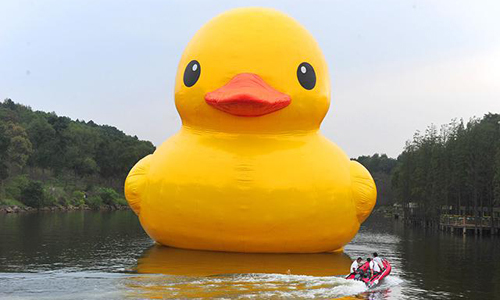 In 2007, the first “Rubber Duck” created by Dutch artist Florentijn Hofman started its tour around the world from Amsterdam, the capital of the Netherlands.